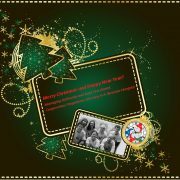 The Managing Authority and Joint Secretariat are wishing you a Merry Christmas and a Happy New Year 2017! 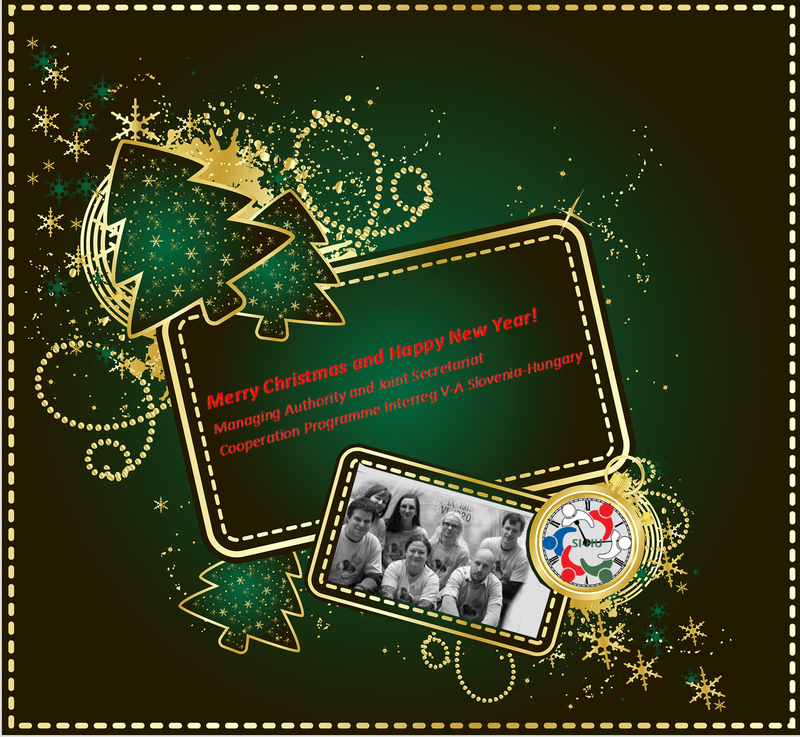 http://www.si-hu.eu/en2/wp-content/uploads/sites/11/2016/12/christmas-card-4.jpg 1179 1280 jasmina http://www.si-hu.eu/en2/wp-content/uploads/sites/11/2015/10/interreg_si-hu_en115.png jasmina2016-12-21 14:42:002016-12-21 14:42:00Happy holidays! Krajinski park Goričko invites to the 1st crossborder hike in 2017 on 8th January at 10.00 from Budinci to Andovci/Orfalu, where you as the past few years, wake up in the New Year in Budinci. Info on Hike tour is available here. 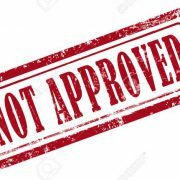 On the program Interreg V-A Slovenia-Hungary was not approved any project, which means that the members of the Monitoring Committee did not reach consensus on the approval / postponement / rejection / putting on the reserve list of projects received within the second deadline. The decision on the projects will be reached at the next ad hoc meeting of the Monitoring Committee, which will take place on 16 January 2017.  On 5 and 6 December 2016, the Monitoring Committee for Cooperation Programme Interreg V-A Slovenia-Hungary at its third meeting on Pohorje, Slovenia did not approve any project for co-financing. 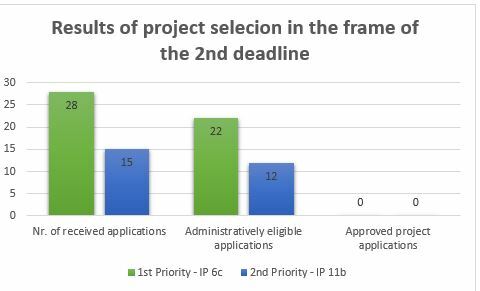 In the frame of the second deadline for submission of project applications in total 43 applications were submitted, 34 out of them were then assessed in terms of quality.